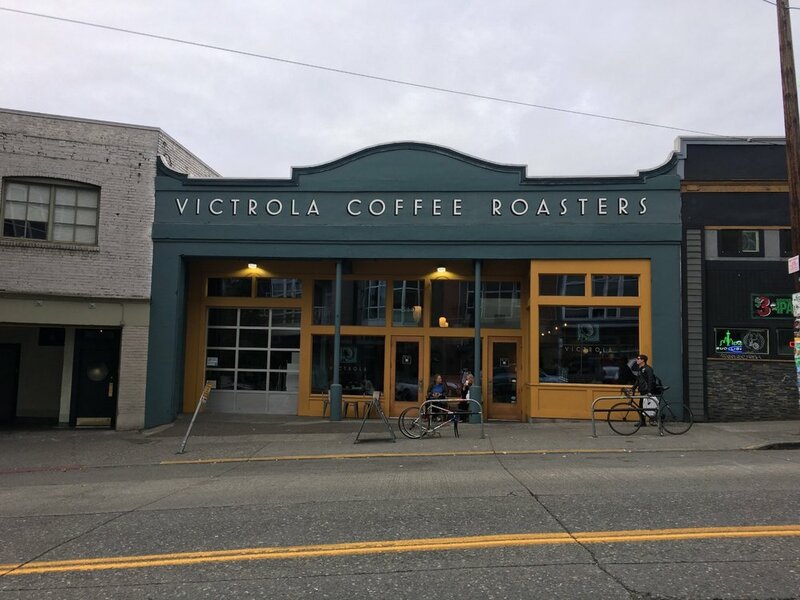 I had the pleasure of checking out some of Seattle's top coffee shops. Here's a list of some of my favorites. Check out our video on Instagram from our travels to Seattle!